Antibiotics are drugs that are prescribed to patients to kill bacteria. Their use has saved countless lives. Unfortunately, in recent years their overuse in both animals and humans has become a growing area of concern. The overuse of antibiotics can result in the body becoming resistant to their effects. If this continues to happen, different forms of bacteria will soon become resistant to all available antibiotics. 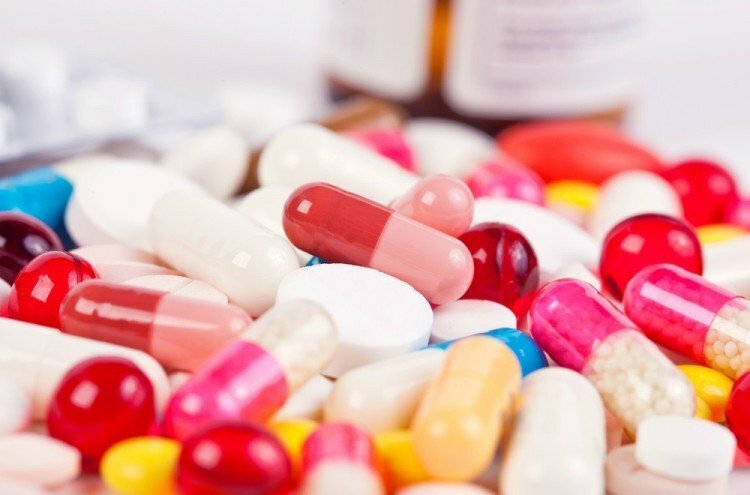 In fact, the Centers for Disease Control and Prevention (CDC) revealed that out of the 2 million people in the United States that get antibiotic-resistant infections, more than 23,000 of those result in fatalities (1). With antibiotic resistance becoming such a huge global concern, it’s no wonder the World Health Organization cited the overuse of antibiotics as one of the biggest threats to global health and security (2). Recently, researchers attempted to uncover the exact level of antibiotic misuse in an effort to better fight antibiotic resistance. The researchers came from the University of Michigan, Brigham and Women’s Hospital in Boston and Northwestern University. They began their study by first categorizing over 90,000 medical conditions into the standard diagnosis coding scheme. This scheme is often used by doctors to determine medication conditions for billing. Instead, the researchers used the scheme to create four new categories. These were appropriate, potentially appropriate, inappropriate, and not associated with a recent diagnosis code. These categories were used to help determine if past prescriptions were appropriate and necessary. The use of antibiotics to treat a viral infection such as a cold or flu is inappropriate as doing so increases the risk for antibiotic resistance. Following this, they then analyzed prescription data on 19.2 million people. The data came from the privately-insured records of U.S. children and adults under the age of 65. They each had claimed for outpatient antibiotic prescriptions during 2016. The researchers then looked back three days before said prescriptions were filled. They did this to better determine why and if the antibiotic was needed. They then classified their decision into one of the three categories. 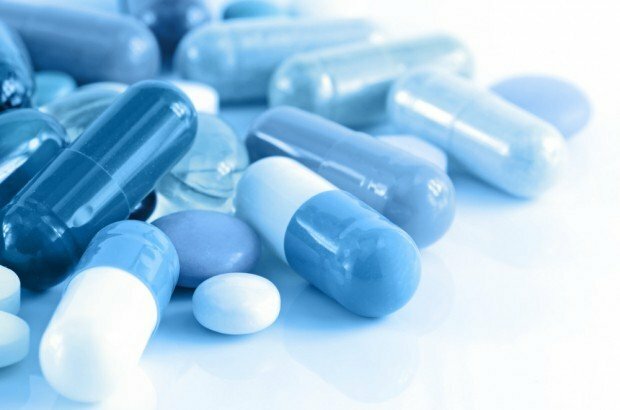 The study revealed that almost a quarter of the antibiotic prescriptions from 2016 were inappropriate. Specifically, the analysis revealed that 23% of the prescriptions for adults and 17% of the prescriptions for children filled were inappropriate. These prescriptions were written to help cure acute bronchitis, upper respiratory infections, and coughing — all of which are caused by viruses, not bacteria. Moreover, only 12% of said prescriptions were appropriate. Unfortunately, the remaining quarter had yet to be connected to a recorded condition. “Our results highlight the importance of conducting future studies to assess the 64.0 percent of outpatient antibiotic prescription fills that are either only potentially appropriate or not associated with a recent diagnosis code,”.